The fully seam sealed design of the Callaway Waterproof Green Grass full zip jacket is what will guarantee you stay dry and protected against the elements. 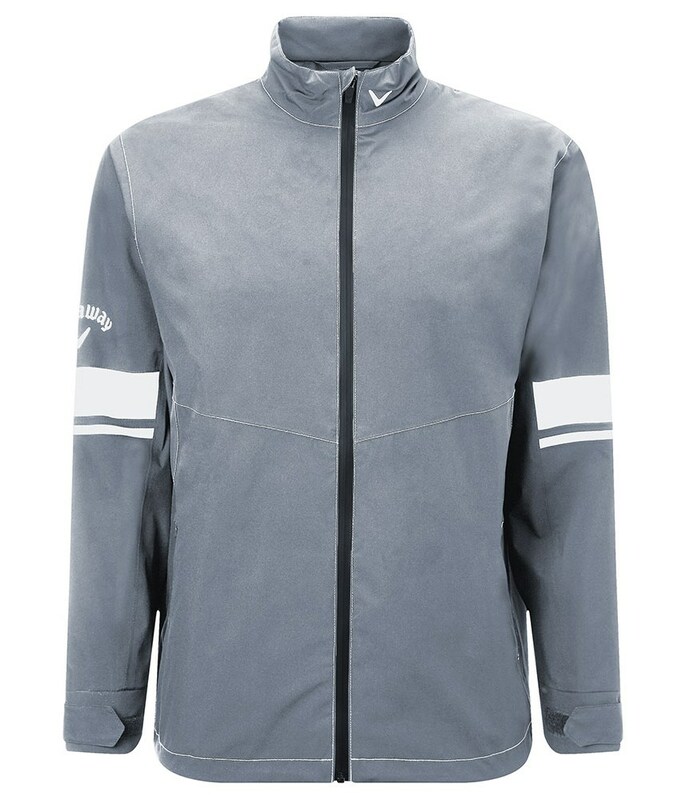 Waterproof, windproof and highly breathable, the Green Grass jacket provides protection against whatever the weather can throw at you. A hi-lo hem design delivers excellent coverage and will sit below the waistband of your trousers for enhanced protection. 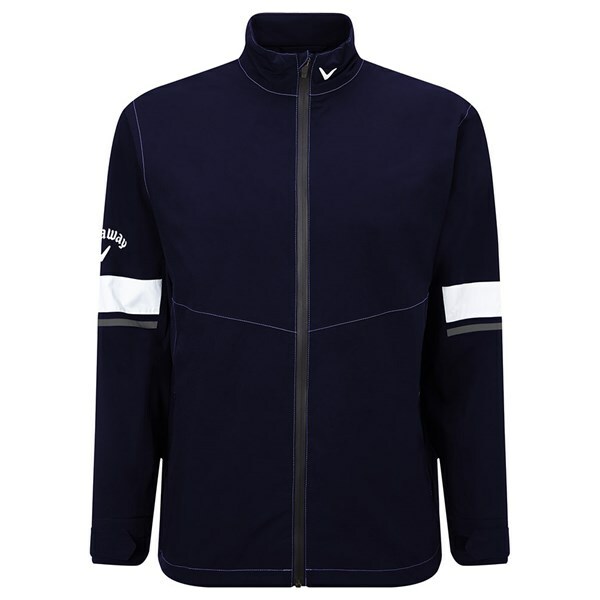 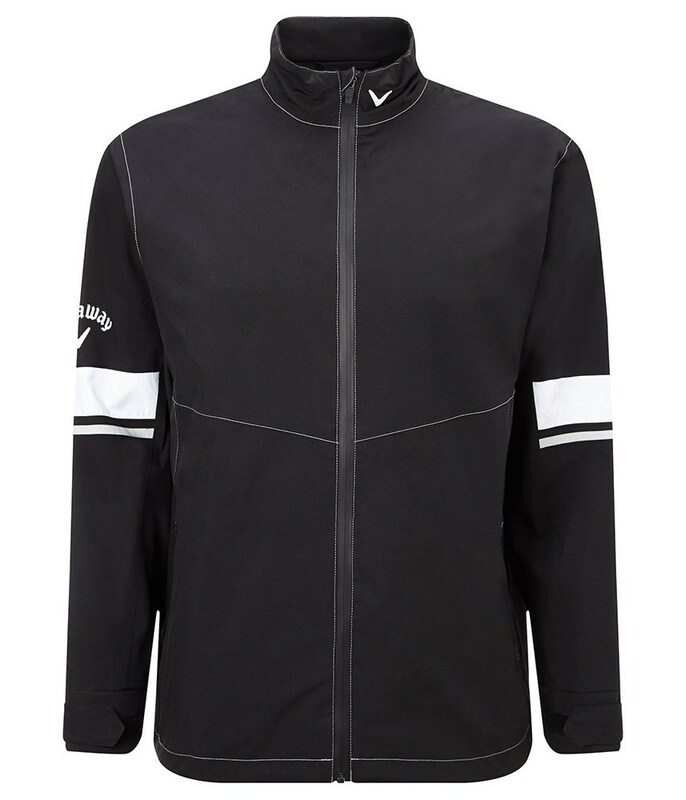 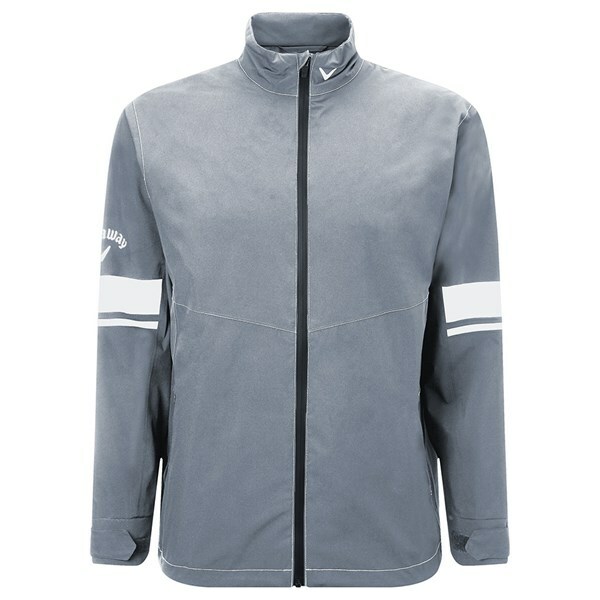 Designed to deliver convenience, this Callaway jacket features a back scorecard pocket, an adjustable cuff design and a hidden zip that will allow for club cresting.